Apple has been banging on about the DSLR-like, ‘professional’ capabilities of its iPhones for years now, so it’s unfortunate that on a rare occasion when the tech giant is challenged on its mendacity, it has been thrown out of court. 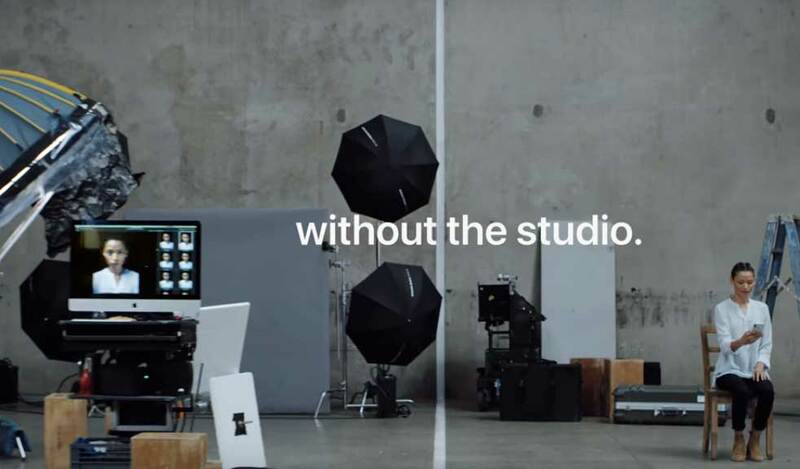 Two complaints about an ad promoting the ‘studio-quality’ portraits achievable with the iPhone X were lodged with the UK Advertising Standards Authority. The complainants asserted the Apple claim that its latest phone could deliver ‘Studio-quality portraits…without the studio’ was misleading. The ASA thought otherwise, on the basis there isn’t a clear definition of what ‘studio quality’ is and anyway, a bad photographer in a good studio isn’t going to capture studio quality images. The ad creator also stated that the lighting effects were designed to mimic what a shot would look like in a variety of specific directional lighting styles, and that the visuals in the ad made very clear the post-production effects which could be applied to a photo that had already been taken. The ASA agreed that the Apple iPhone’s Portrait Lighting effects, software which fakes a shallow depth of field, and its portrait-ish lens focal length (50mm) did indeed provide the potential for studio portrait images. The investigation also found that the effects shown in the Apple adverts could be produced with the phone at the time of shooting or post capture. ‘We recognised that there were many effects, techniques and tools used in studio photography which played a vital role in capturing high standard images, many of which were not available to someone solely using the iPhone X,’ the ASA opined in it’s ruling, but nonetheless concluded the ad was not misleading.